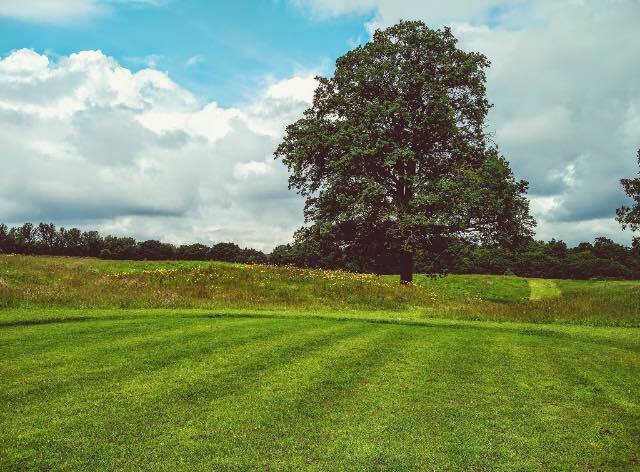 Situated at Broxbourne Golf Club in Wormley, Hertfordshire, is this great 9-hole Footgolf course. 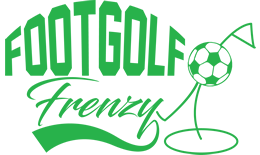 Offering affordable Footgolf rates on a brilliant course, with varied challenges, this course is well-liked and highly reviewed. Footballs are provided for a small refundable deposit. Once you’ve enjoyed a round, come and wind down in the clubhouse where there is sport TV available alongside food and drinks. Also on-site is a golf simulator. Footgolf here is relaxed and informal, and welcoming to all players and all abilities. Whether you’re a dab foot at footgolf, or simply looking to give it a go for the first time, this is a great local course. The natural obstacles make for an interesting and varied game, and staff are on hand to run you through the rules and strategy if needed.